Today we’ll be exploring local botany and a program that’s seeking out nutritional and pharmaceutical benefits from common backyard plants. We’ll be spending the FULL HOUR with Dr. Inge White and her student Nyan Stillwell on location at Windward Community College visiting the lab and garden. The newly approved certificate of achievement is called Agripharmatech and one of the course of study is Ethnopharmacognosy. 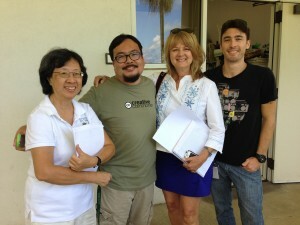 Photo (l-r) Dr. Inge White, Ryan Ozawa, Bonnie Beatson, Nyan Stillwell. 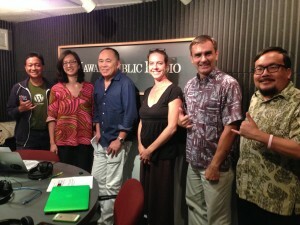 Photo by Burt Lum. Joining us today is Helen Nakano to tell us about Be Ready Manoa Preparedness Fair. Then we have Liberty Peralta from PBS Hawaii to tell us about the Hiki No Awards program. 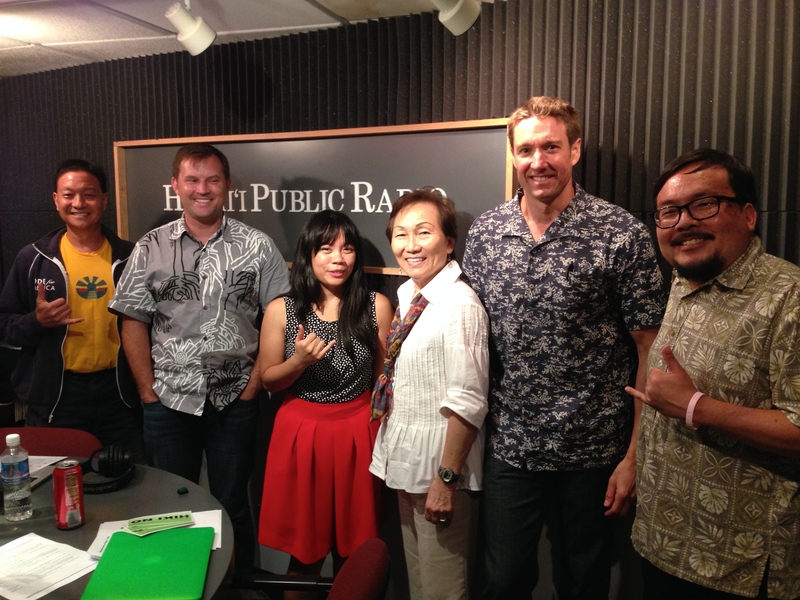 Finally, we’ll find out from two clean energy experts, Jeff Mikulina from Blue Planet Foundation and Rob Harris from Sunrun about building a smarter grid and HECO’s recent PUC filing. Joining us today is Chris Lee and Valerie Mih to tell us about the free Unity 3D event at Iolani’s Sullivan Center. Then we have Dean Levitt from Mad Mimi to give us an update on their acquisition by Godaddy. 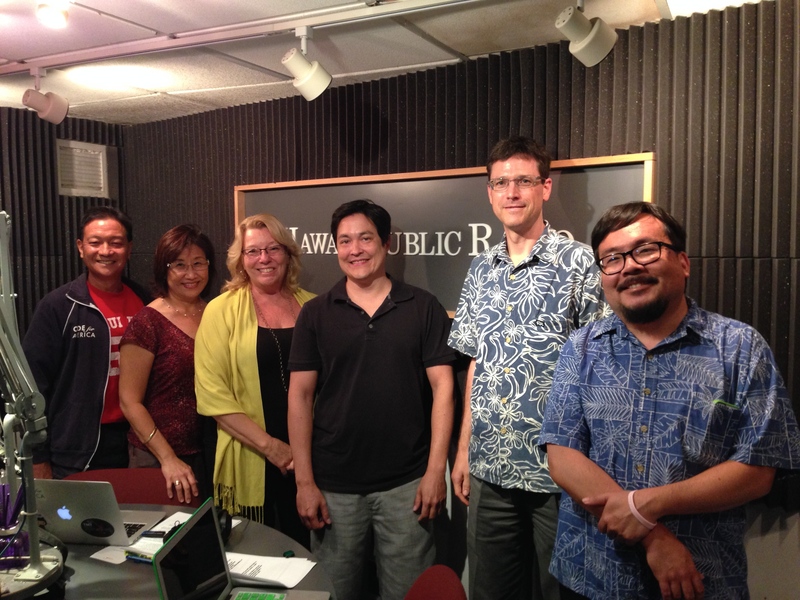 Finally, we’ve invited two board members of the Hawaii Society for Technology in Education, Mike Travis and Elizabeth Garrison will talk about HSTE, Hawaii Technology and Education Week and tech’s influence in education.